Looking for some inspiration for your travel wishlist? We asked four of our favourite travel bloggers to share their dream holiday destinations – revealing a handful of beautiful and fascinating locations across the world! “The top of my world travel wishlist is definitely a safari through The Serengeti and Maasai Mara National Reserve located across Kenya and Tanzania. 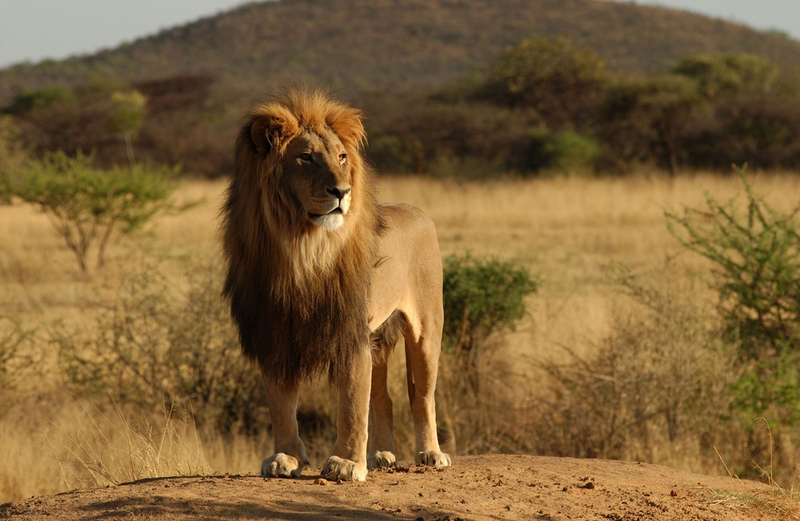 It is arguably the best safari destination in the world, with hundreds of different species inhabiting its vast plains. Whilst not your typical white sand beach dream holiday destination, there is something about the wild of Africa that just captivates me. Visiting the natural environment of so many amazing creatures, and being up close and personal with lions, elephants, cheetahs and buffalo is such an indescribable feeling of both exhilaration and peacefulness at the same time. There’s absolutely nothing like it. “Ever since I’ve learned of it on a flight read to Auckland, the Fijian island of Taveuni has always been my ultimate must-go-to destination in the world. 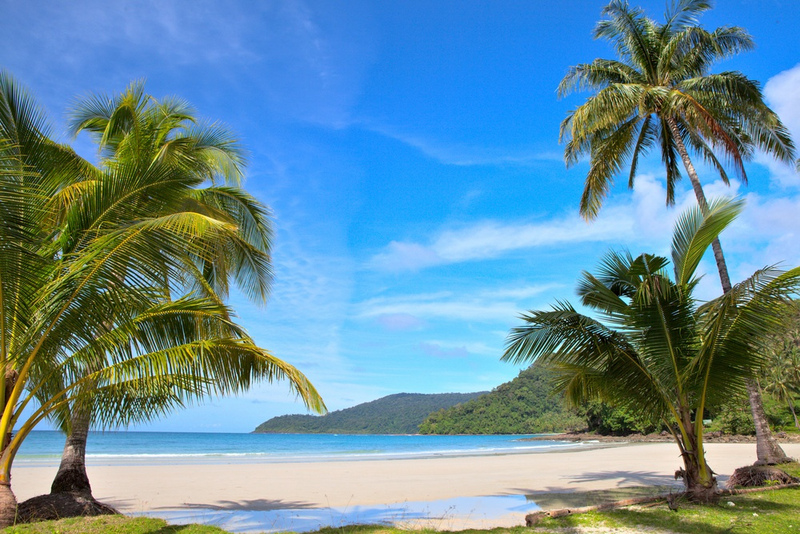 Not only does it boast of a tropical wonderland of great beaches and an eternal sunshine, it also cradles a not so well-known but really amazing fact. Taveuni, also referred to as the Garden Island of Fiji, is one of the very few non-frozen places on the planet where the International Date Line crosses. Therefore, one can be in two different time zones at the same instance: today and tomorrow, or yesterday and today. 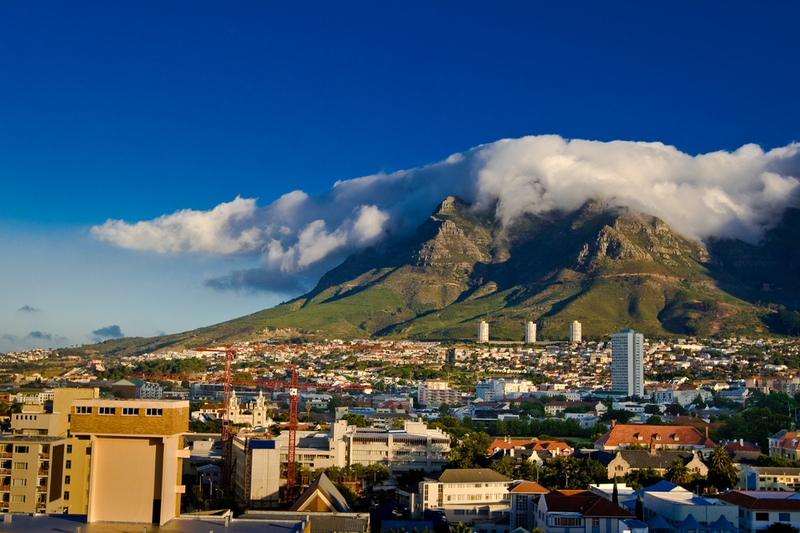 “Cape Town in South Africa holds the top spot on my travel wishlist. It seems like the ideal mix of history, culture and nature. South Africa has such an extensive history, so visiting Cape Town would be a great place to be immersed and learn more about this. The mountainous backdrop for the city looks spectacular, as do its beaches and harbours. I have also heard that Cape Town has a fantastic nightlife scene, and people often rave about its climate! “If I had the power to magically transport myself anywhere in the world right now I would definitely be in Tokyo, Japan. Japan claims the top spot on my travel wishlist because their culture is a world away from the European influences which I am used to. 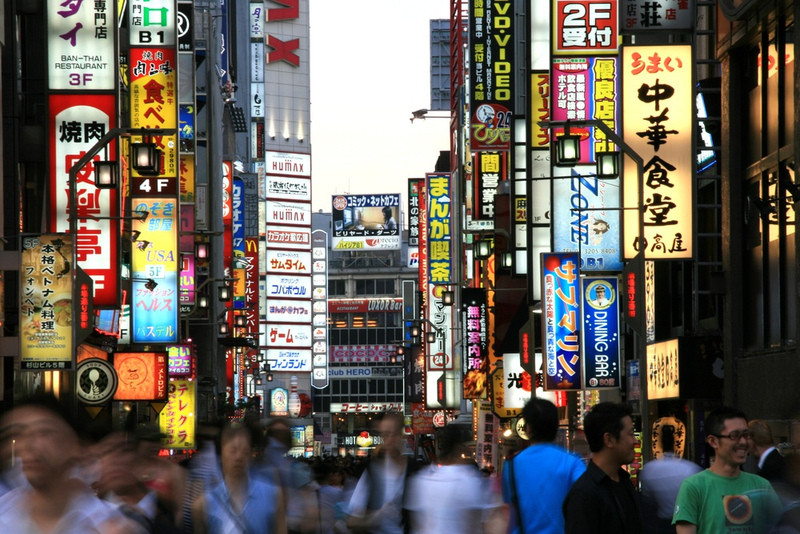 Under the buzzing bright lights of Tokyo I would love to explore the city and immerse myself in the unfamiliar culture. I love dining in foreign cafes and restaurants because you can get a strong impression from any country by eating their food. Japan boasts square watermelons and proper bubble tea. I expect dining out in Japan to serve the weird and wonderful! Tokyo fashion is also a wonder; I love how art and fashion intertwines in everyday life. Every girl’s wardrobe should have a splash of something creative which the ‘Tokyoites’ have locked down. Another dream for a girl is to visit a cuddly café. I bet half of my time in Japan would be spent at a cat café where you can just sip tea and pet kittens. Bliss! Want to create your own dream itinerary? Plan your next dream holiday with Webjet and compare a huge range of cheap flights, hotels and accommodation, car hire, holiday packages, travel insurance and more!